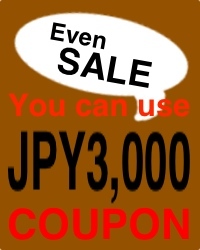 Japanese Antiques ZIDAIYA administers zidaiya.com in order to have you enjoy Japanese antiques lightheartedly. 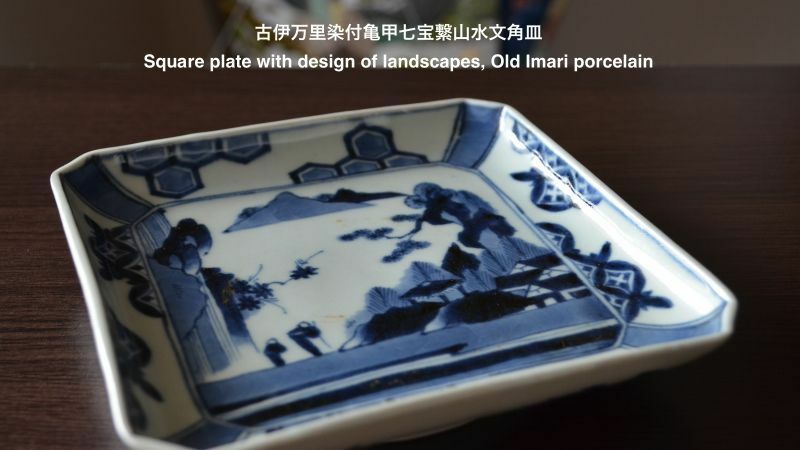 Zidaiya.com sells Old Imari porcelain from Blue Old Kutani style and Blue Kakiemon style of the first of Edo period to Old Imari style and Blue Nabeshima style of the latter Edo period. 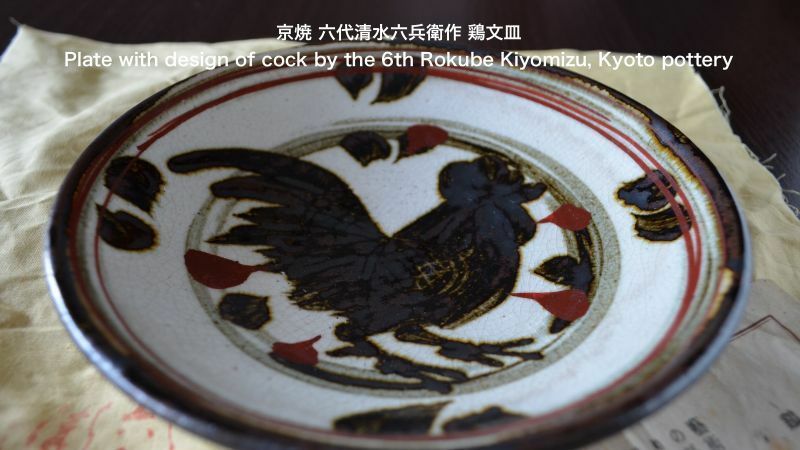 And zidaiya.com sells Kutani porcelain from Red Kutani style of the Meiji period having many lovers by name of "JAPAN KUTANI" abroad to work of modern ceramist represented by the 3rd Yasokichi Tokuda and Minoru Yoshida of Living National Treasure. And zidaiya.com sells Kyoto ceramics from Old Kiyomizu pottery of the final Edo period to work of modern ceramist represented by Zengoro Eiraku, Rokube Kiyomizu and Chikusen Miura. 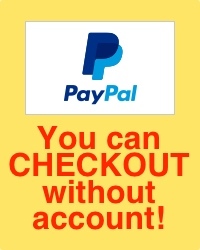 Moreover zidaiya.com sells work of modern artists for Japanese Tea Ceremony, the ceramics of Japanese Old Six kilns (Seto, Tokoname, Shigaraki, Echizen, Tanba, Bizen) and ceramics which came from Goryeo Dynasty on old days. Please enjoy Old Imari porcelain, Kutani porcelain, Kyoto ceramics of wonderful pattern and beautiful Tea Ceremony Items with zidaiya.com. 27-Mar-2019 We posted one Mingei. 20-Feb-2019 We posted one Kutani Porcelain. 16-May-2018 We posted one Chawan. 24-Jan-2018 We moved one Chawan. 28-Dec-2017 Notice of [SECRET SALE]. I graduated from Asagaya college of art and design. I worked at advertisement production company. I worked at well-established jewelry store in Ginza. I was given the beginner qualification by The Urasenke Tradition of Tea. I was given the Intermediate qualification by The Urasenke Tradition of Tea. I was given the Advanced qualification by The Urasenke Tradition of Tea. I was given the tea ceremony name by the Iemoto of Urasenke. 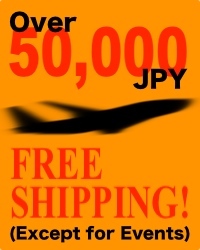 This site received orders from the Ministry of Foreign Affairs of Japan. We started Twitter and Facebook page. We renewed zidaiya.com on July 27. Singapore customers gave the item of our site to the staff of the Embassy of the Republic of Singapore.